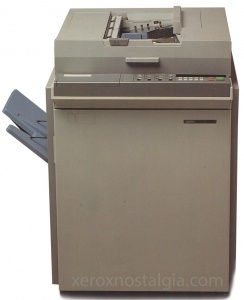 March 1983: Xerox announces the third copier in the 10-series, the Xerox 1045. Designed in the UK, and manufactured in Venray. 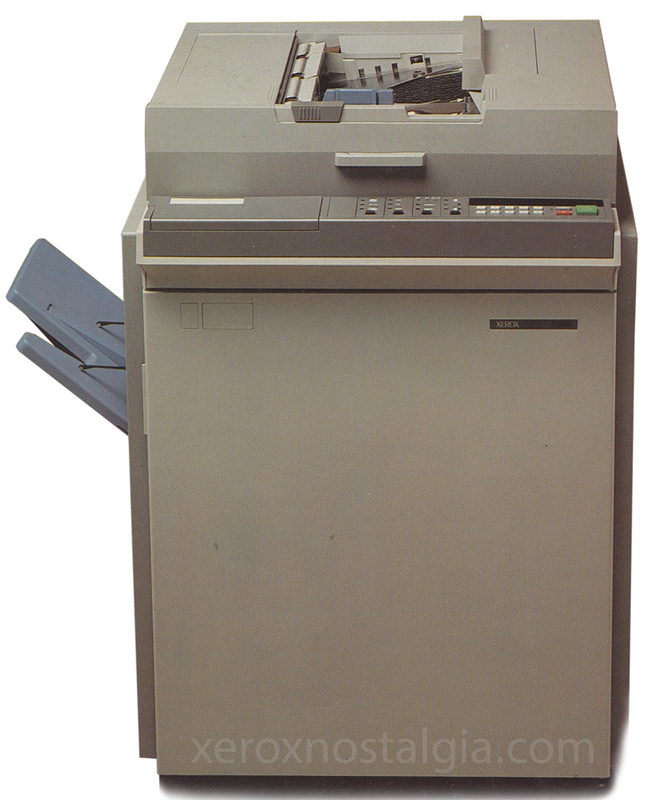 Xerox 1045 had the ability to produce A3 * copies of 1 to 1, and it had 2 reductions of 71% and 62%. The 1045 could be delivered in four different configurations. In the image section below, you can see the different models.